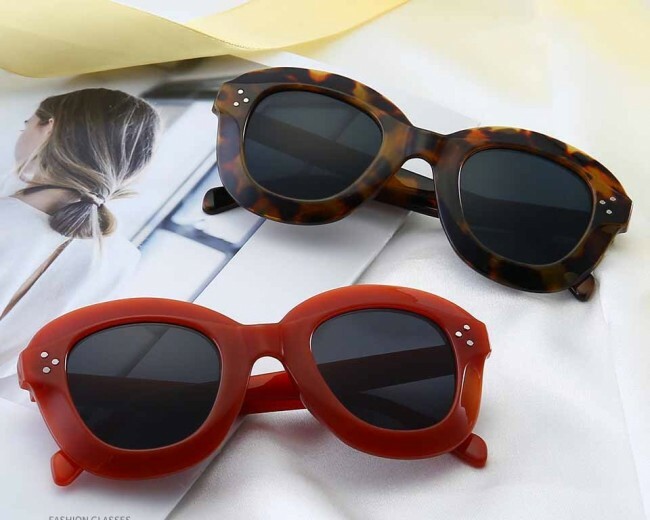 They’re not just an essential piece for a vintage, pin-up or classy, Audrey Hepburn looks. 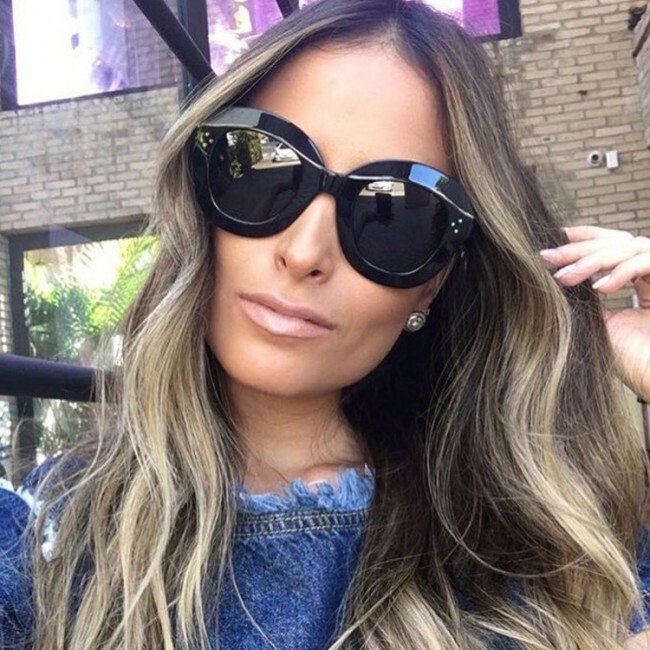 And here are the photos to prove it, straight from your favorite fashion bloggers who styled cat eye sunglasses in their outfits! 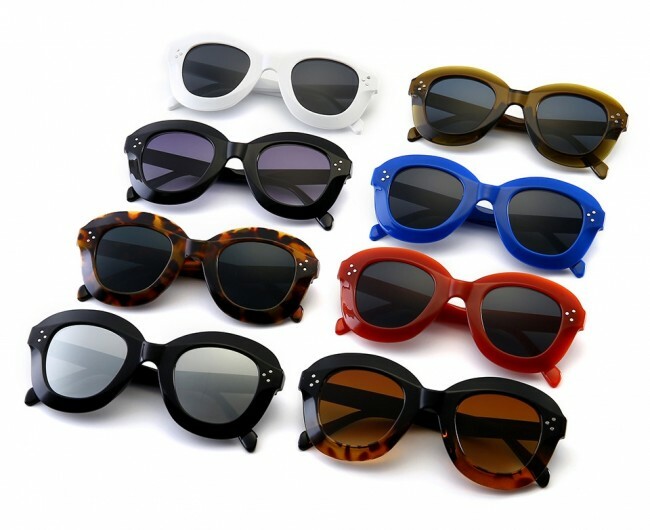 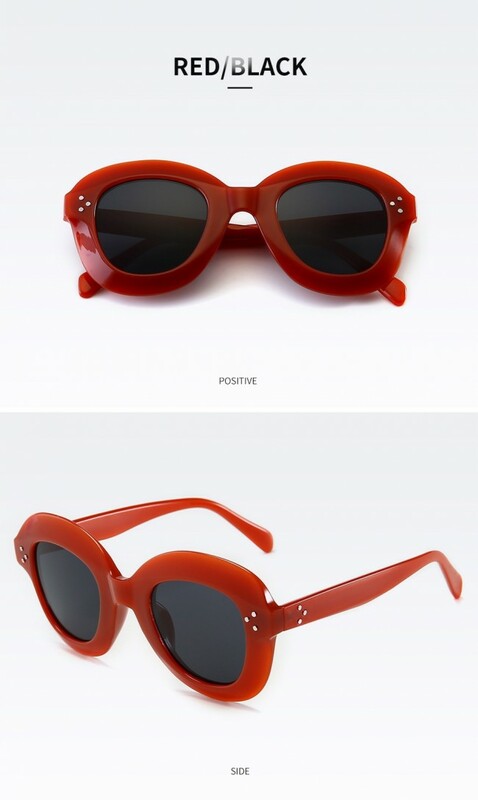 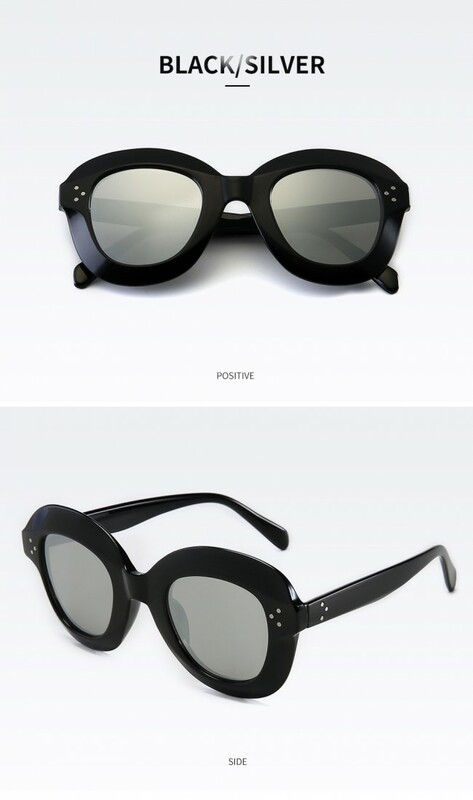 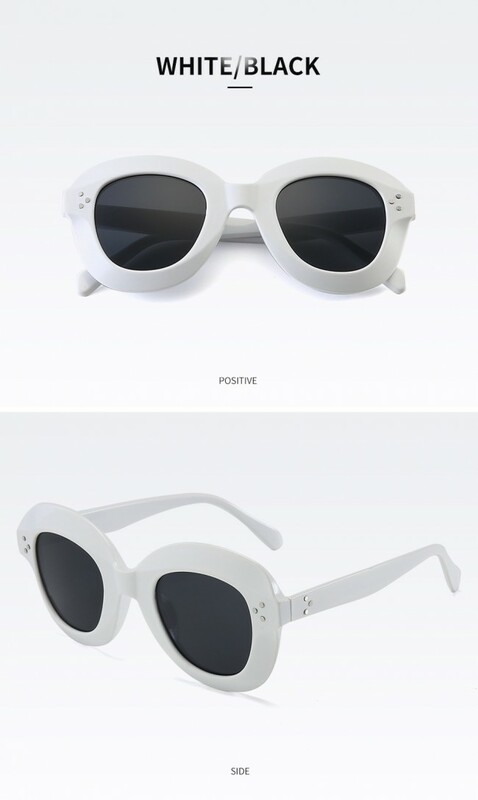 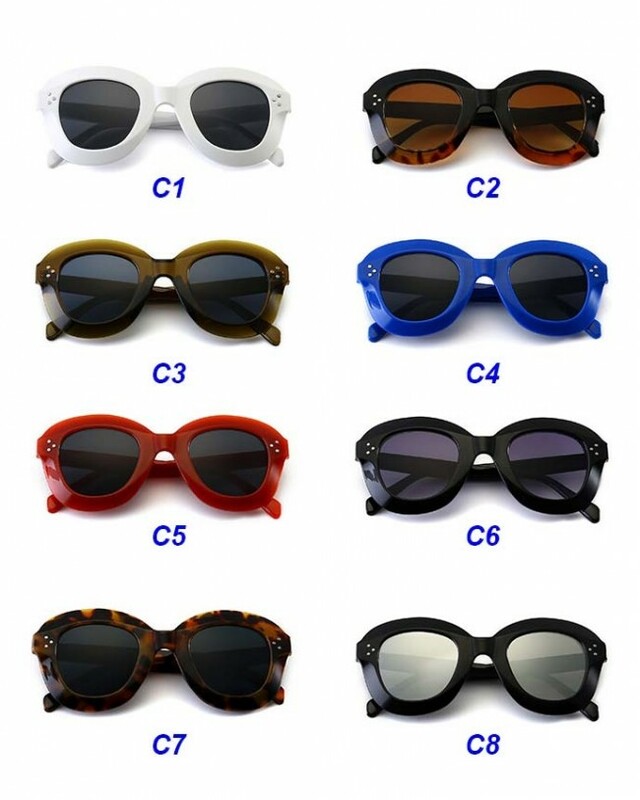 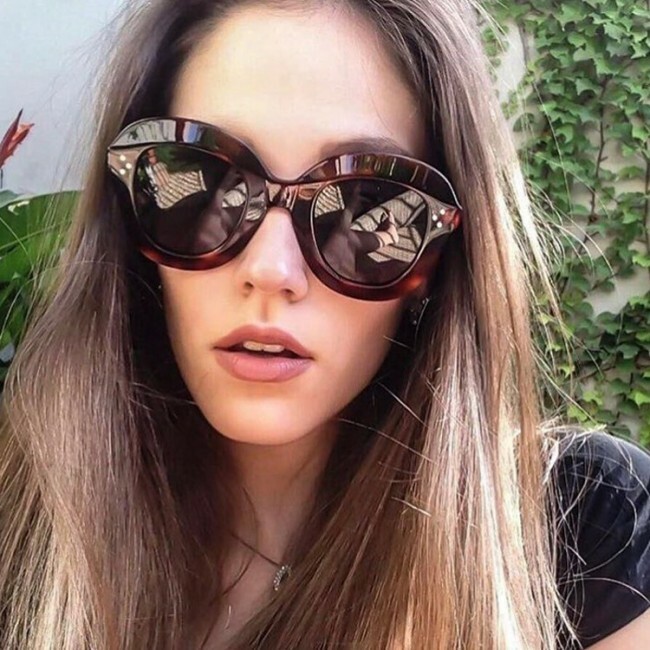 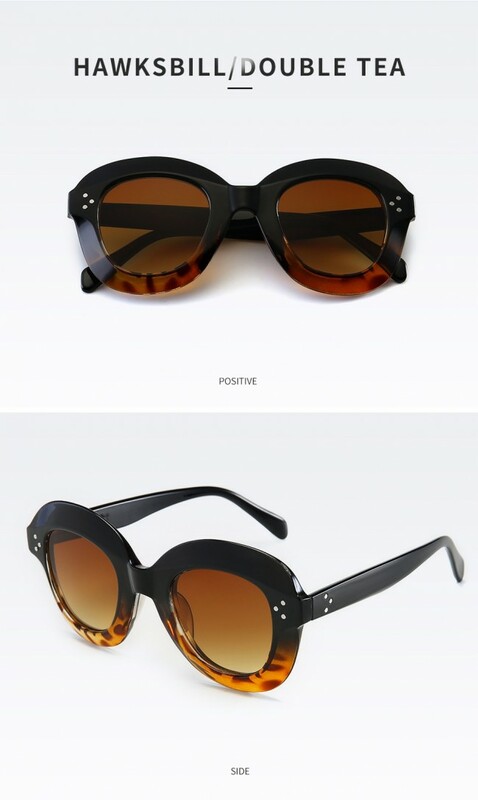 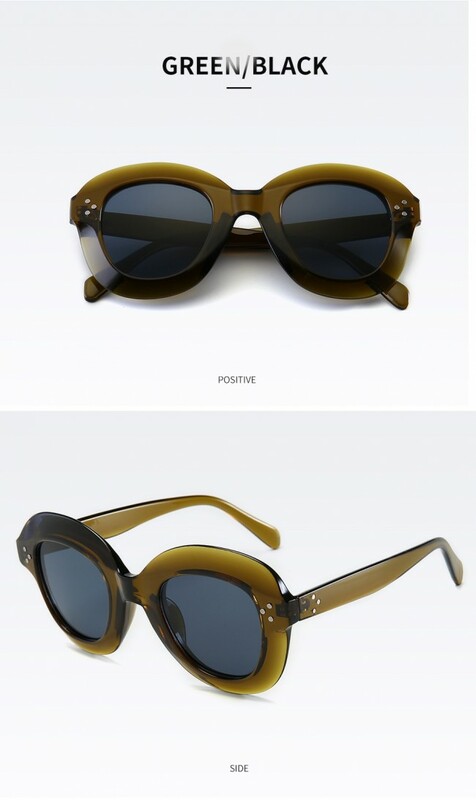 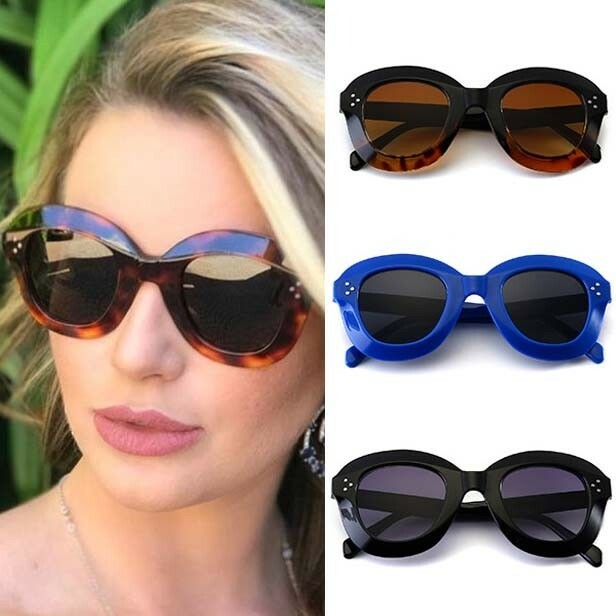 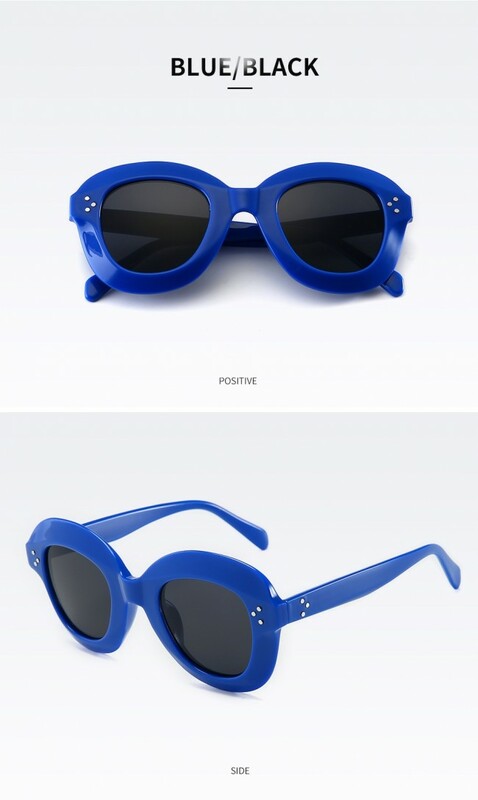 High pointed modified cateye sunglasses. 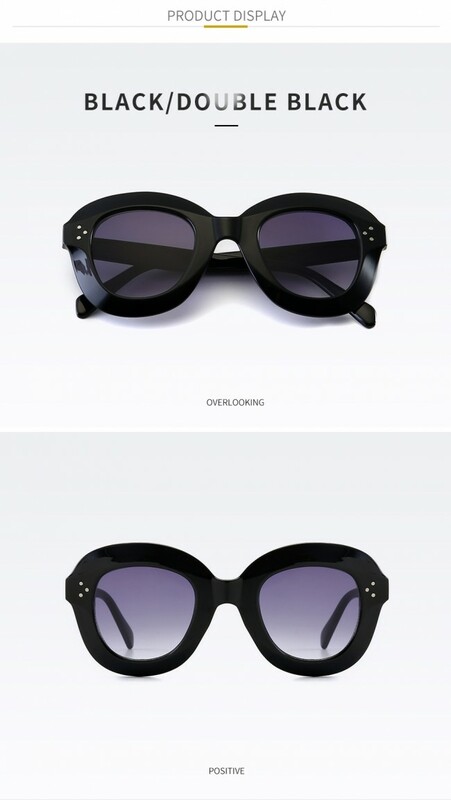 A must have accessory on this season. 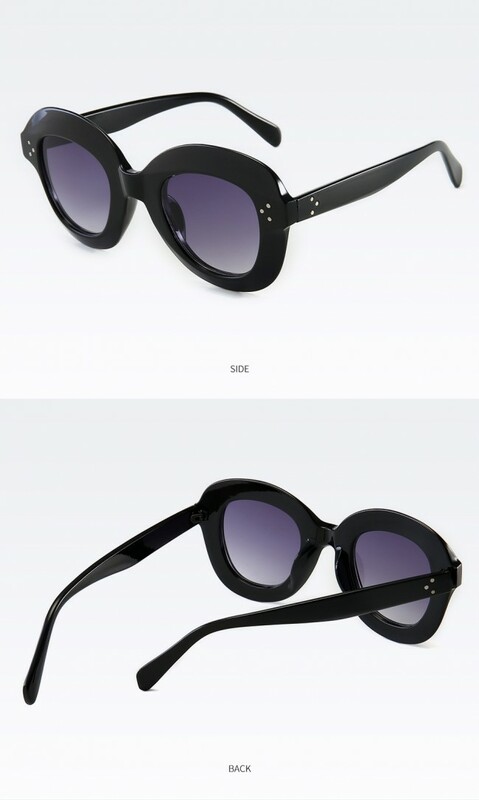 Perfect for a night out or a casual daytime look. 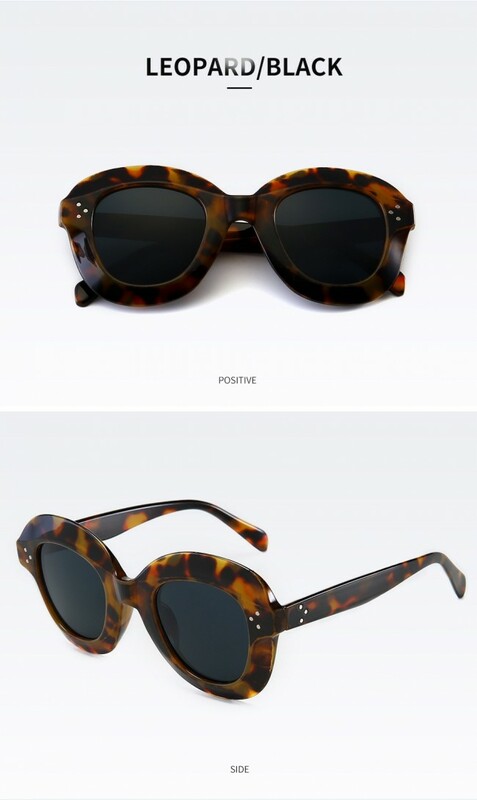 Acetate based frame and UV protected lenses.